After Princess Margaret met Antony Armstrong-Jones, the man who would become her husband, the royal family's portraits became racier. Once the members of the royal family take a liking to a brand or a product, they stamp their claims on it through royal patents. The same can be said for people they like working with. These days, the Queen usually works with photographer Annie Leibowitz. During the earlier years of her reign, however, a common fixture at photo shoots was society photographer Cecil Beaton. 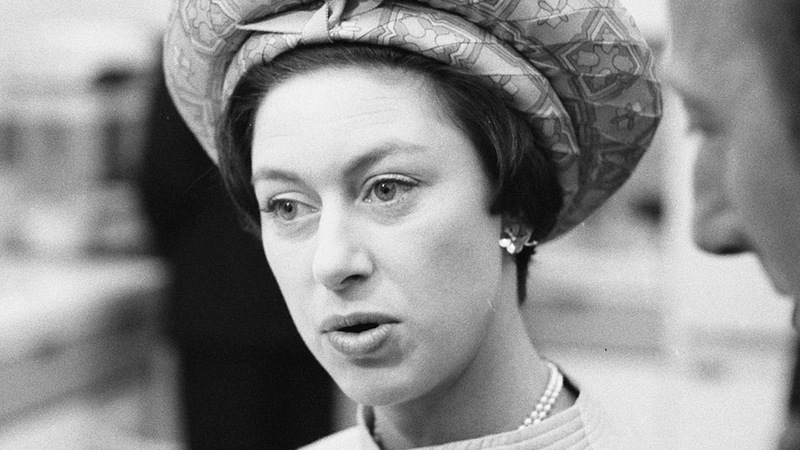 Primarily a fashion photographer for Vanity Fair and Vogue, he was able to establish a close connection to the British royal family. He photographed the Duke of Windsor and Wallis Simpson’s wedding in 1937 and later documented the Queen’s coronation in 1953. When the Queen and the royal family needed a new image after the abdication crisis, Beaton’s photography provided just that. 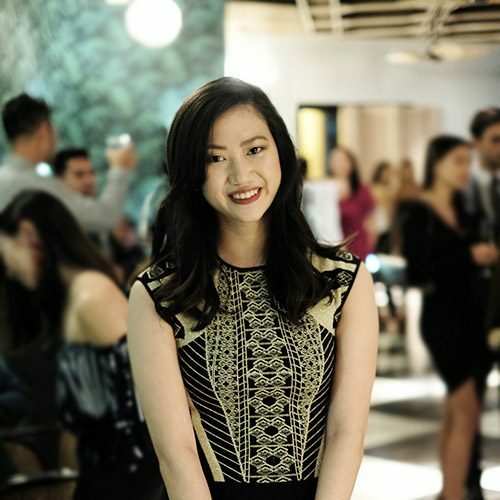 The award-winning set designer and photographer was trusted by Hollywood stars such as Audrey Hepburn and Elizabeth Taylor. The Palace commissioned Beaton for birthday portraits and family photos. 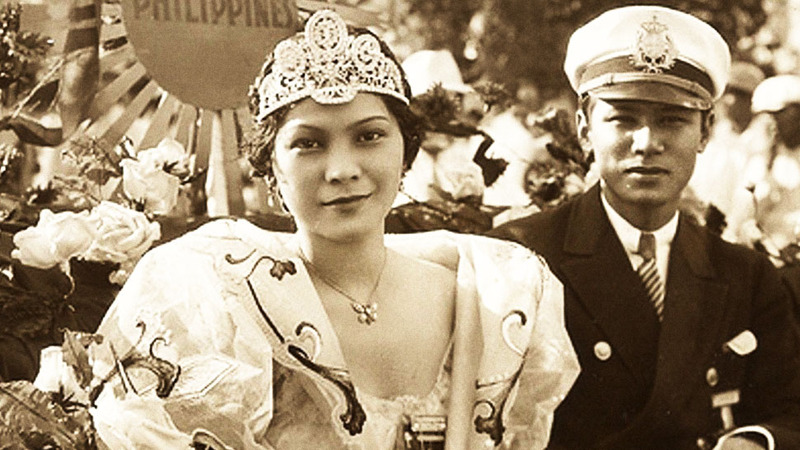 His flamboyant style provided the royals with a whimsical grandeur they desired to amplify their image. When a collection of Beaton’s portraits were exhibited in celebration of Queen Elizabeth’s jubilee, its curator Susanna Brown said of Beaton’s work, “They were PR, not family portraits.” He took a number of these "PR" portraits for Princess Margaret’s birthday. 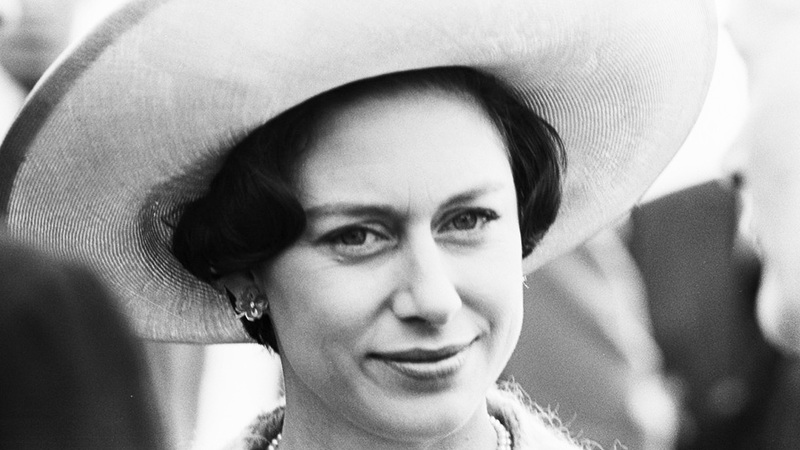 But Beaton's work for the royal family was threatened when another eminent photographer entered their lives. 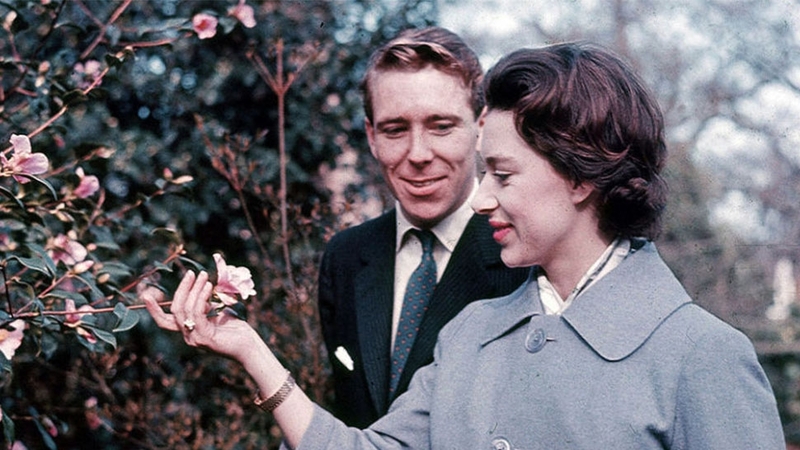 Marriage, as we know, is a strong bond in every family, and when Princess Margaret married Antony Armstrong-Jones, later commonly known as Lord Snowdon, in 1960, it wasn't too long before Beaton took other jobs. Still, Beaton went on to take the royals' photos until the late ‘60s, since most of the photos that Armstrong-Jones took during that time were not as official as the portraits released in PR fashion. There was an overlap in the years Armstrong-Jones and Beaton took photos of the royals. 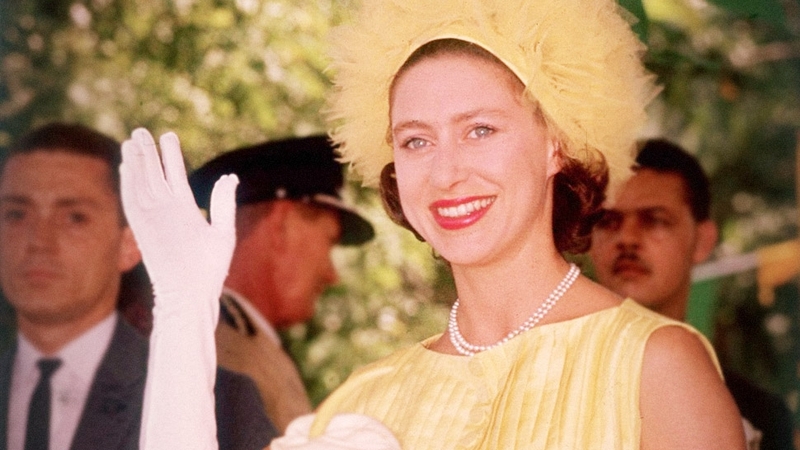 It’s a little-known fact that Armstrong-Jones took several earlier photos of the Queen and her growing family—he shot a photo of the brood in 1957 when the family of four had not yet welcomed Princes Andrew and Edward—way before he had even met Princess Margaret. Although they began to see each other more frequently, nobody ever paid attention to the photographer, and members of the press were later shocked to find out that the Princess planned to wed someone of such stature. Beaton and Armstrong-Jones possessed strikingly different photography styles. The latter was a lot more risqué. Seven years after they were married, Snowdon snapped a revealing portrait of the princess similar to the birthday portrait he took of her in 1959, in which she appeared to be wearing only jewelry. He later took a similar shot of his own daughter, Lady Sarah Armstrong-Jones for her 21st birthday. Even after the dissolution of his and Margaret’s marriage, Armstrong-Jones continued to take portraits of the royal family, dispelling the idea that the couple’s divorce was a messy one. He even took some memorable ones of Prince Charles and Diana. One of his most notable later works was a portrait of the Queen in 2010. 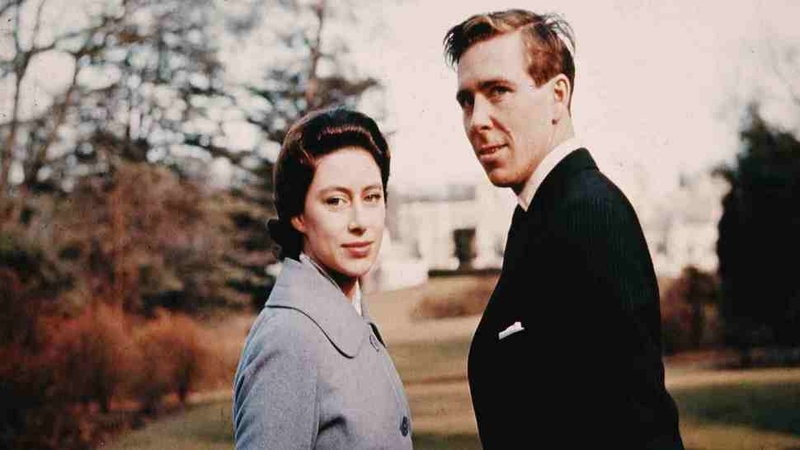 Snowdon outlived Princess Margaret and passed away in January 2017.